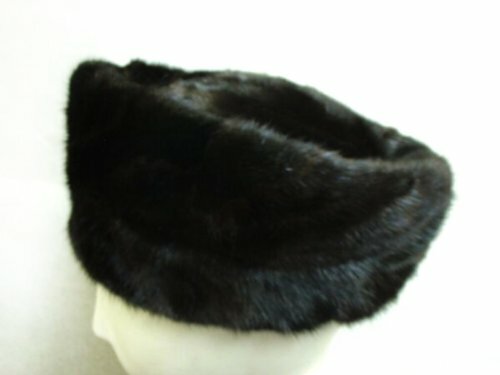 Manufactured on order by the top class fur hat manufacturer in USA, this telescoped toque is made of supple and soft fur skins. Making this style successfully calls for extreme artistic skill from the manufacturer. Fur origin: USA.